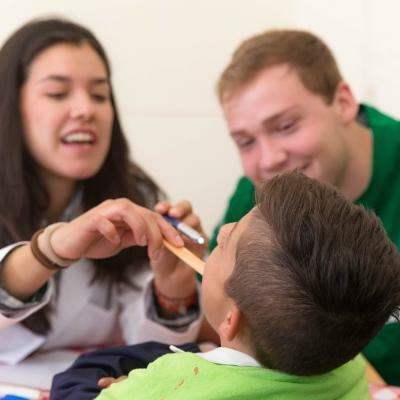 Do a medical internship in Argentina for teenagers, and travel with a group your age while you learn directly from doctors and study Spanish. This is a great way for you to add valuable medical work experience to your CV, which can help you stand out in applications and interviews. You’ll shadow doctors and nurses at a local hospital, which will give you a deeper insight into a developing country’s healthcare practices. 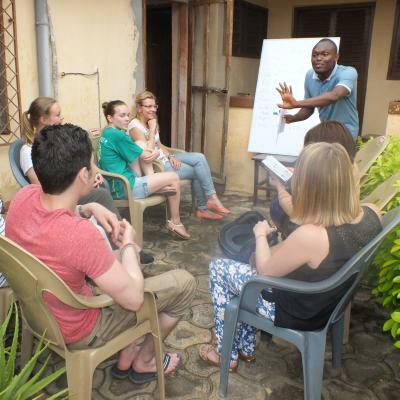 We’ll also teach you Spanish, to help you communicate with medical staff and local people. You’ll find this especially useful during medical outreaches. 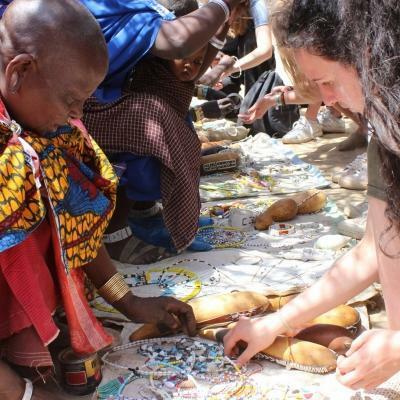 This is where you’ll support local communities by raising awareness of disease and the importance of regular hygiene. 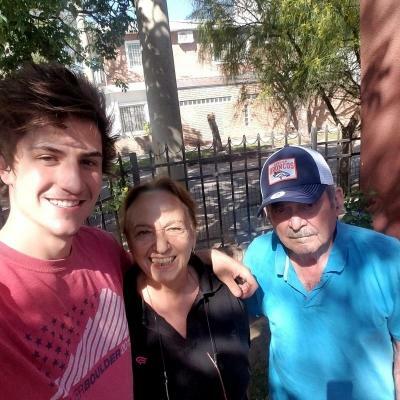 You’ll live and work in Cordoba, and stay with a local host family. When you’re not working, we’ve organised plenty of fun social and cultural activities for you to enjoy, including an exciting weekend trip. All activities will take place in groups, and will be supervised by Projects Abroad staff at all times. Is a Medicine internship in Argentina for teenagers right for me? 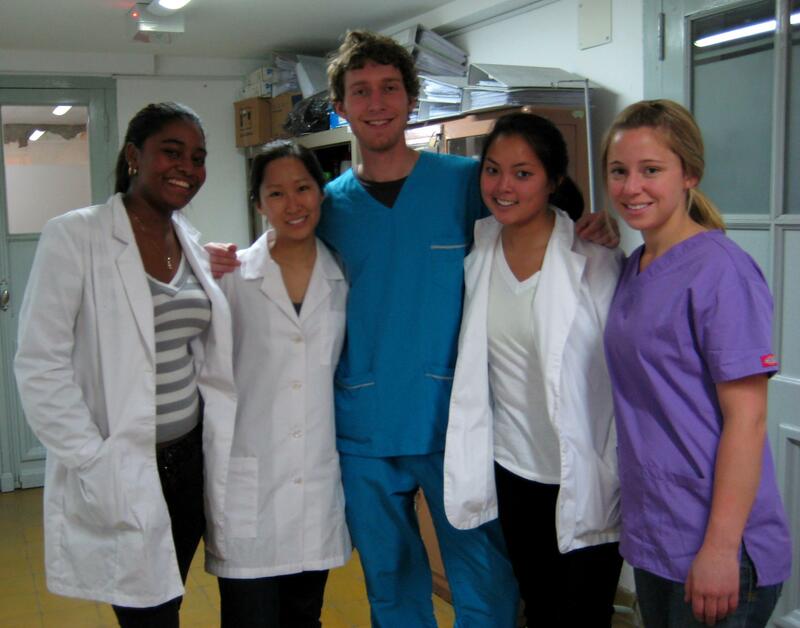 This group internship is a great fit for you if you’re eager to learn more about medicine and travel to South America. You’ll gain practical medical experience for your CV, and you can use it as a chance to see if medicine is the right career for you. We’ll also teach you Spanish, which is a useful skill to have. Medical work experience in Argentina for teenagers will help you stand out, and give you interesting points to talk about in applications and interviews. You don’t need any previous experience to join. You’ll work under supervision at outreaches, and we’ll teach you everything you need to know. You can also reach out for guidance from our friendly staff every step of the way. All you need is an eagerness to learn! This High School Special runs on fixed dates over the summer, usually for two weeks at a time. If you’d like to stay longer, the project is also available for four weeks. 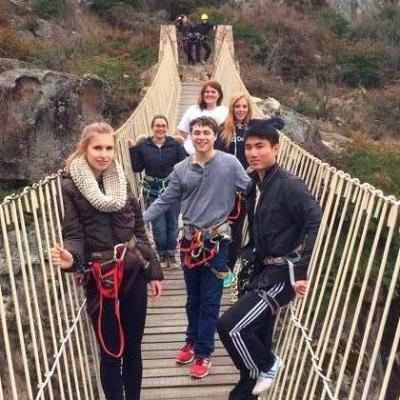 There will be a set itinerary, which will include social activities and day trips. Projects Abroad staff will be available to support you, and to attend to any questions and concerns you may have along the way. 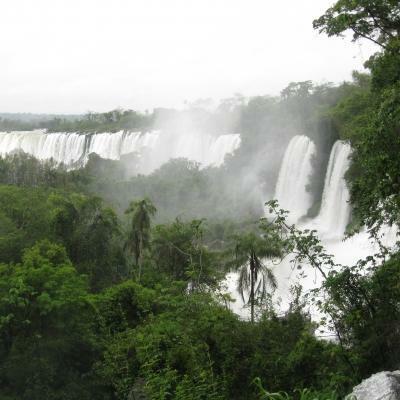 What will I do on a Medical placement in Argentina for high school students? You will spend the majority of your time on this placement observing local doctors and nurses at work in various healthcare facilities. You will also have the chance to watch surgeries being performed. This is your chance to ask lots of questions, so be sure to have your notepad and pen at the ready! Before you participate in one of these outreaches, we’ll teach you everything you need to know. During your time in Argentina, you’ll have Spanish classes for two hours every day. These classes are taught by a qualified language teacher, and will be tailored for your exact level. We’ll also teach you some medical Spanish, which you can use while shadowing doctors and nurses. Classes take place at the Projects Abroad office in the Villa Centenario neighbourhood, close to downtown Cordoba. Cordoba is a fascinating city, offering travellers a rich cultural history. 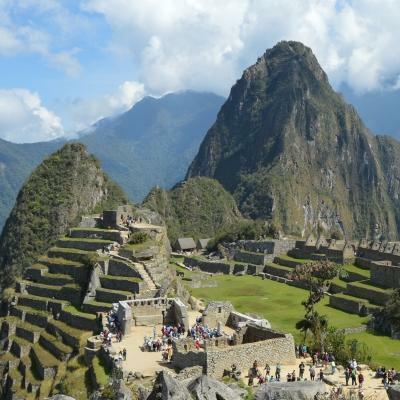 Think cathedrals and churches, the oldest university in South America, and amazing galleries, theatres, and parks. You’ll work in hospitals and clinics, which you will travel to each day via local public transport. You’ll always be with your group, and your Projects Abroad supervisor. You’ll also have the chance to shadow doctors in different hospital departments. When you’re not working, you’ll do things like see traditional villages in the hills, and visit the house which once belonged to Che Guevara. 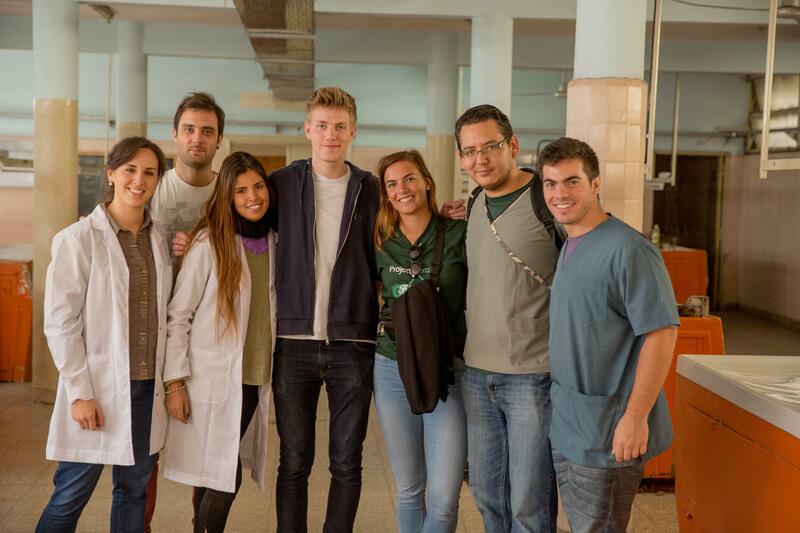 The main aim of this project is to give you the opportunity to experience the world of medicine in a developing country. By observing medical professionals at work, you’ll be able to build your practical medical knowledge. It may also help you decide if a career in medicine is a good fit for you. You’ll also improve your Spanish, which is a useful skill to have on your CV. 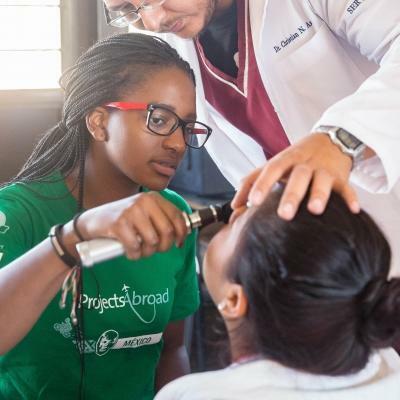 You’ll also gain practical medical experience working on outreaches. In Argentina, a succession of economic crises have left a once-strong middle class poverty-stricken. Access to healthcare services can be limited, especially in disadvantaged or rural areas. You’ll help as we go into these communities to provide them with the healthcare they need. You’ll also help raise awareness of non-communicable diseases, like diabetes or high blood pressure, which are on the rise in Argentina. 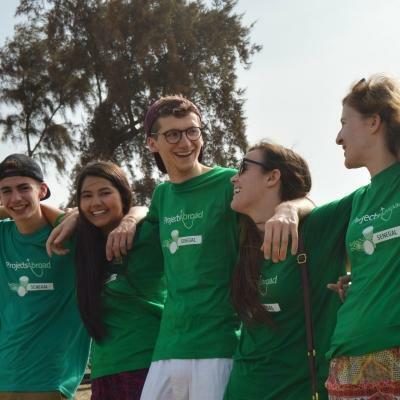 Join us on a medical internship in Argentina for teenagers and gain medical experience while making a difference throughout our ongoing efforts. I have always had a desire to travel the world as well as pursue a career in Medicine. For the past 11 years, I have also studied the Spanish language and wanted to further enhance my knowledge of the language. 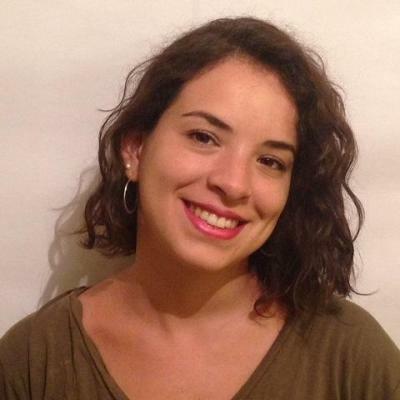 I learnt about the Medicine & Spanish programme and knew it would be the perfect fit for me.